The abc Rail Guide has established itself as the comprehensive, detailed accurate and reliable guide to the railway networks of the British Isles. The new 2018 edition of this best-selling annual publication has been thoroughly revised and updated. 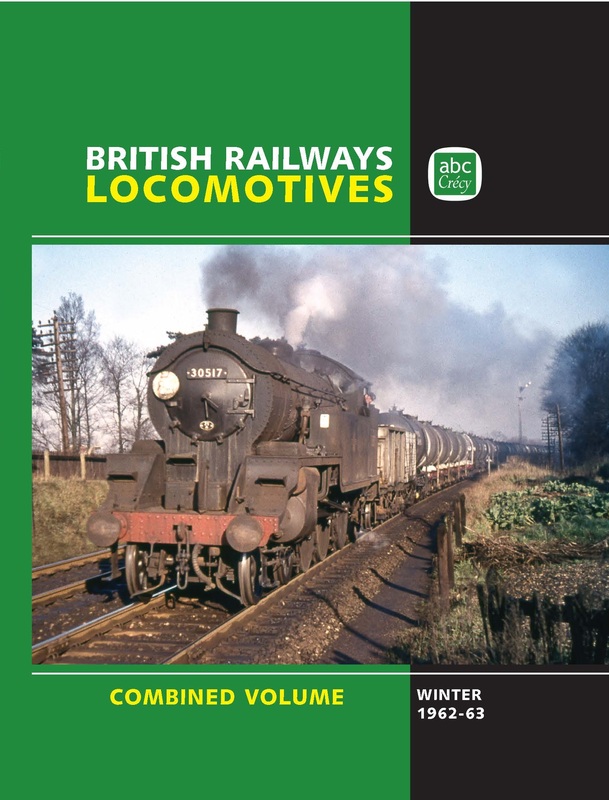 The book provides the most accurate listings, in operator order, of the locomotives, multiple units and stock used on the railways of Britain, the Isle of Man and Ireland. Entries are also separately cross-referenced to their operators. There are many additional sections including those dealing with stock used by infrastructure companies, private train operators, tramways and Metro systems. Among other topics covered are coupling codes, TOPS numbers allocated to heritage traction and off-lease stock. 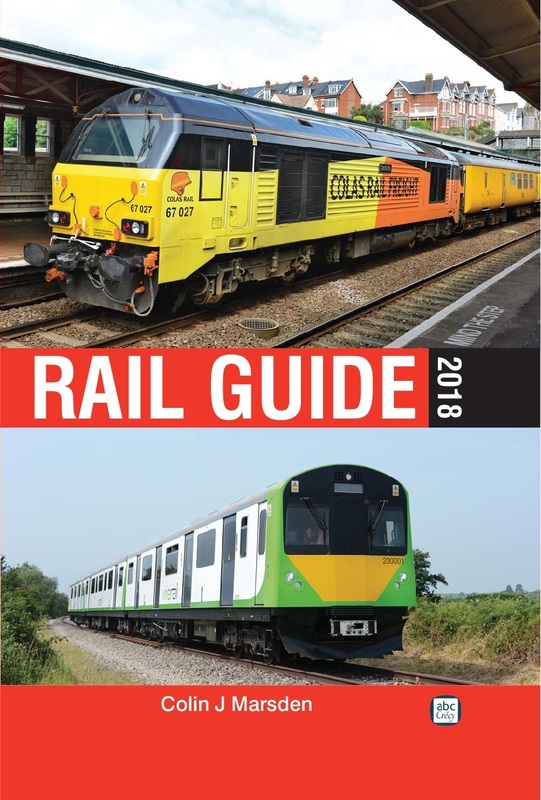 abc Rail Guide 2018 is simply the most comprehensive and accurate single volume reference source on the contemporary railway scene. 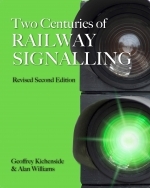 Portable, up to date, concise, easy to use, with Train Operating Company route maps and colour photographs throughout, this is the essential guide for all railway enthusiasts seeking to keep up to speed with the dynamic and rapidly changing railway landscape in these islands. This product was added to our catalog on Tuesday 19. December, 2017.